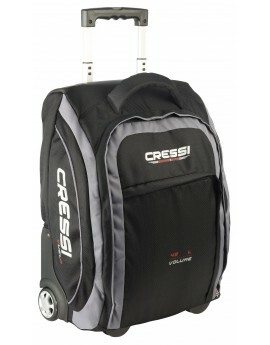 Vuelo is the trolley of the Cressi, designed especially for air travel. Maximum functionality and lightweight (only 2.8kg) without compromising on space. Ergens anders in de BNL goedkoper gezien? 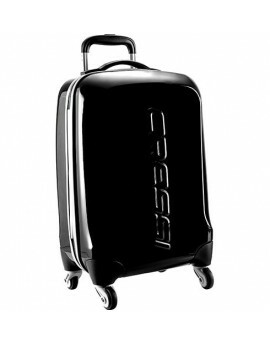 Cressi Turtle Rigid Trolley Bag this semi-rigid trolley is studied to allow a maximum load capacity without exceeding the maximum measures established by regulations for aircraft cabin transport. It is durable, lightweight, practical and attractively designed. Ergens anders in de BNL goedkoper gezien? 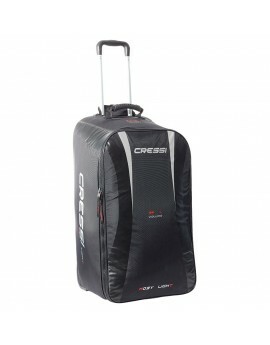 Cressi Moby Light Knapsack this good sized bag with wheels is the result of painstaking research aimed at reducing the weight of the bag for use when flying. Ergens anders in de BNL goedkoper gezien? 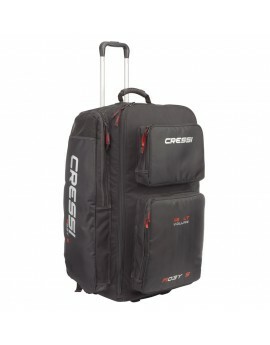 The Cressi Moby 5 Knapsack is a large bag that is slightly smaller than the Moby XL model and which replaces the Moby 4 model in the range. 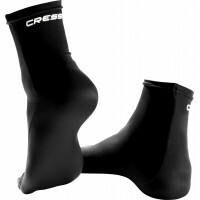 It is made from a new 300/400 denier material that is light yet very strong. Ergens anders in de BNL goedkoper gezien?